On the first day of my junior year of high school, a hot, sweaty day full of uncertain anxieties, my English elective class, Protest Literature, took the Myers Briggs Personality Test. I had taken this test once before when I was in middle school, but personalities shift and change, influenced by people that they choose to associate themselves with, and I was interested to see how I grown as a person since eighth grade. The personality that I got was INFP: Introverted, Intuitive, Feeling, and Perceiving. A short, one word description that they gave this personality type was ‘mediator’. I interpreted this as ‘facilitator,’ and I took that as a definitive sign that I had found my place in TableTalk. Flash back to late spring of my sophomore year when I first began facilitating at CampusCouches events, when TableTalk Episcopal was still in its infancy. My first time facilitating didn’t actually go super well. This was our first CampusCouches, when we had couches on the Chapel Quad as well as Strip, the main outdoor areas where students socialize on campus.I had chosen to facilitate on the Chapel Quad. It was in the early afternoon, too hot, and it was all incredibly awkward. I sat in my white jeans that were slightly too small and pretended to read a book for my English class until my 45 minutes were over. Only a few people sat down to talk and but none of them stayed long, since none of us could find a way to keep fueling the conversation. I felt like it was complete failure. More importantly, I felt like I was a complete failure. Later that evening, I sat down at the couches on Strip. There were so many people sitting at the couches and talking, every seat was taken. Even more students had dragged the unnecessarily heavy black benches and chairs that populate Strip over so that they could sit. Half of the people I was talking to and laughing with had never spoken a word to me before, and I had never spoken a word to them. I realized then the potential that TableTalk had to break down social barriers at Episcopal. 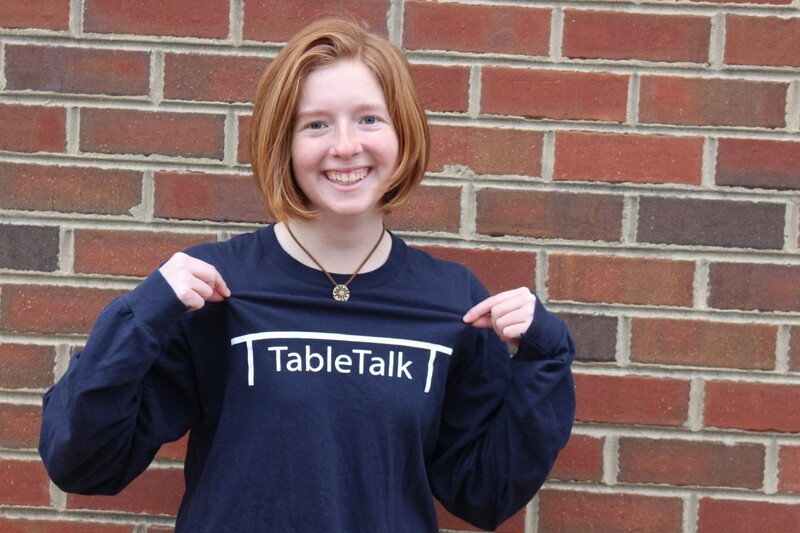 However, it wasn’t until this year, as a senior reflecting on almost two years of TableTalk, that I saw the impact that it had on me. When I came to Episcopal as freshman, there was no TableTalk club to invite the underclassmen to talk to upperclassmen. There were only the dying remnants of seniority, which sometimes acted as a social barrier between grade levels. At best, it kept this little, frizzy-haired ginger with braces from speaking to the seniors. I was intimidated, insecure, and wholly unconfident. I remained within my social circles and never dared to branch out. Sophomore year, TableTalk presented me with the golden opportunity to step outside my comfort zone while eating food and lounging on couches. Of course I jumped at the chance and I became an official part of the TTeam. Slowly but surely I grew in confidence. Where I was once petrified at the idea of initiating conversation with someone that I don’t know, I am now able to easily and comfortably fall into light conversation with a near stranger. 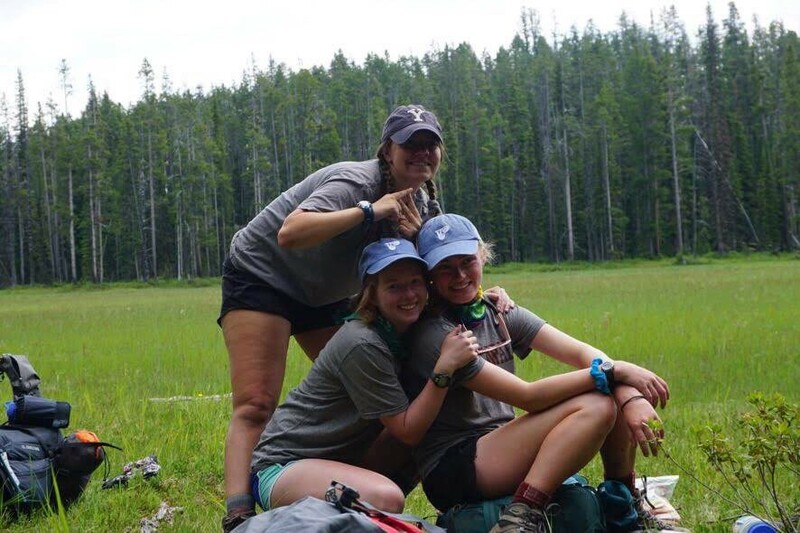 I’ve found connections with people that I hardly know, and I’ve made friendships that, as a freshman, I would have thought were impossible. I had always seen the potential that TableTalk had to positively change EHS, but I had never expected to personally gain so much from one club. I’ve found great confidence and good company on those brown leather couches and I will always be grateful to TableTalk for it.